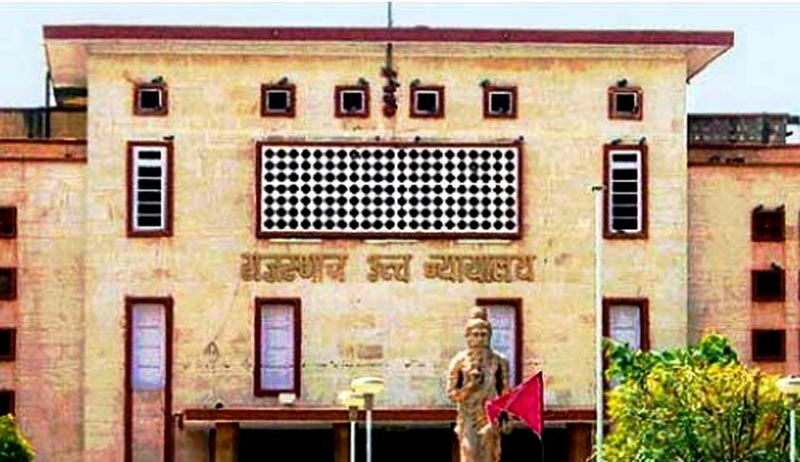 Acting on a PIL alleging use of obsolete methods screening donors for HIV and hepatitis leading to transfusion of infected blood, the Rajasthan High Court has issued notice to the state government seeking response on the matter. A division bench of Justice Deepak Maheshwari and Justice Govind Mathur issued notice to Additional Advocate General SS Ladrecha and gave 10 Jan 2017 as the next date of hearing. Petitioner Ritu Raj Singh Rathore filed a PIL alleging that in India, especially in Rajasthan, blood banks were employing obsolete AIDS and hepatitis testing methods - which are essentially ELISA 3rd generation and rapid card test -for testing blood donors. He said in some cases, the donor may be in a window period during which the viral load of these diseases can go undetected. In these donors, when screened for HIV or hepatitis, the blood sample shows a false negative. Lakhs of patients seeking blood transfusion are resultantly infused with infected blood. He further put forth that Nucleic Acid Amplification Test is a sensitive method that can detect the virus earlier, thus, providing an additional layer of safety, if employed. The method reduces the window period by detecting low levels of viral genomic material that are present soon after infection, but before the body starts producing anti-bodies in response to the infection. The petitioner also informed that Umaid Hospital, Jodhpur, had sent a proposal dated 14.05.2015 to the state government regarding use of Nucleic Acid Amplification Test, but no steps were initiated in the direction. He also stated that various reports submitted by him prove the fact that many people have contracted the diseases by transfusion of contaminated blood.